me, not really that cute. I usually respond, “oh you should see when I’m trying to get him ready for school in the morning!” in a cheery, fake voice. Parenthood is hard work with any child. Pile on top of that struggles with health and education systems and societal exclusion, some days I am just miserable and pissed off. This is neither good nor bad. It just is. I also get mad at society for their judgement of my eldest son, who is a tattoo-filled drummer in a punk rock band. There are many injustices in the world. You don’t have to look hard to find them. I like this blunt essay from David M. Perry about the dangers of generalizing about Down syndrome, called Down syndrome isn’t just cute. Now that Aaron is 11, relying on ‘the cute’ doesn’t work anymore. 11 year old boys aren’t cute. They are often-cranky pre-teens, intent on pushing away their parents as they strive for independence. This is true for all 11 year old boys, Down syndrome or not. The one time I got heckled during a presentation was by a grizzled geneticist. I was presenting, along with another mom, about the value of peer support when parents get a prenatal diagnosis of Down syndrome. As our presentation went on with (admittedly cute) photos of our 3 and 6 year old kids, I could see him becoming more agitated in the back row. David Perry reminded me of this altercation, and I have to admit, however, that this awful geneticist had a point. All kids grow up and aren’t cute anymore. If we are resting on our laurels of marketing the (admittedly) cute younger kids with Down syndrome, we aren’t doing the folks who aren’t considered cute any favours. 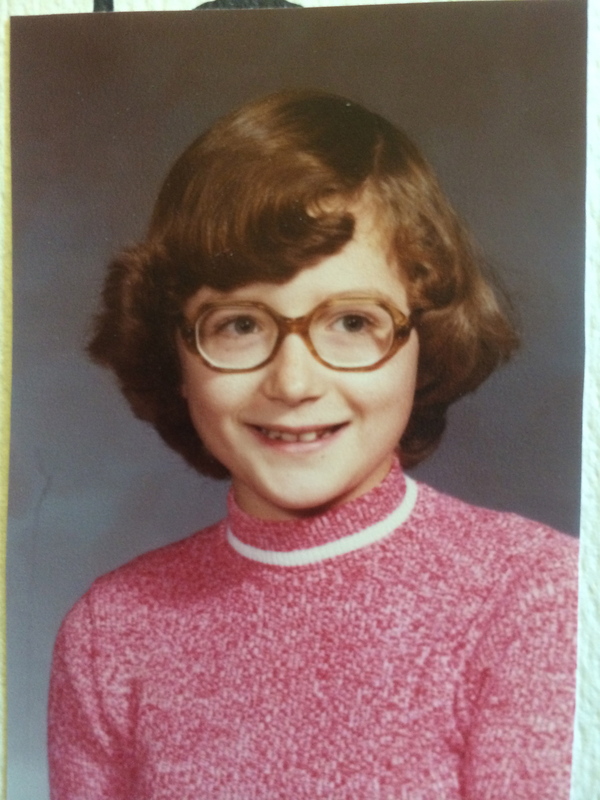 I stopped being cute at about age 7, when I had my ringlets cut off, sported stop-sign shaped glasses and wore unfortunate scratchy red turtlenecks. I also wasn’t happy all the time, particularly in my teenage years (just ask my mom). Does this mean I was any less a person? As Perry says, ‘what matters is our shared humanity’ – not assigning value to somebody based on how cute they are. We are all just human beings after all, warts and all.